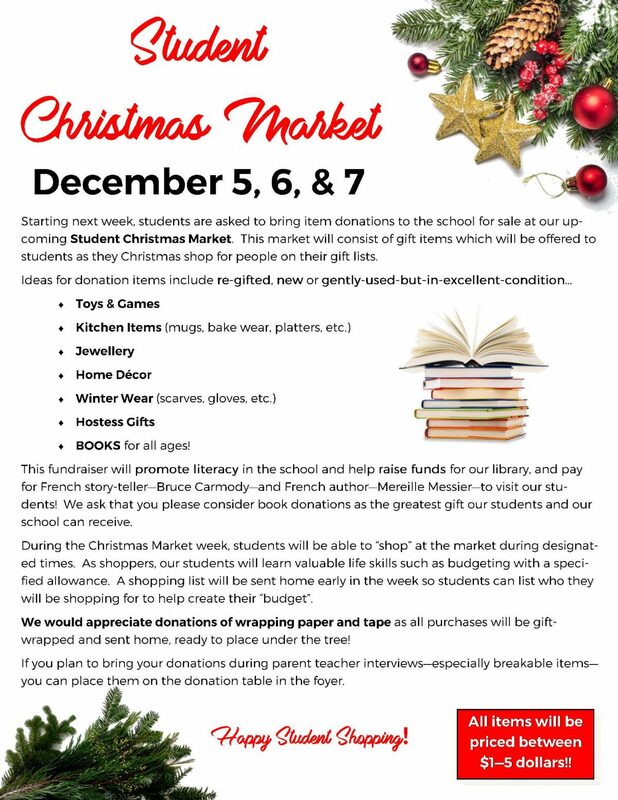 The students will be invited to purchase items for those on their wish list for the price of $1 -$5. 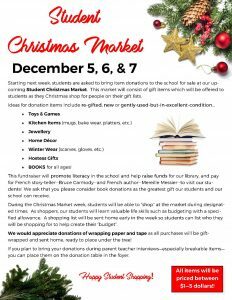 The gifts will be wrapped at the Christmas Market & they will be ready to go under the tree! Imagine the surprise on Christmas morning when SJA parents and grandparents open the gifts their child picked out for them! Previous Story Previous post: Nov 17-20 is Bully Awareness Week!